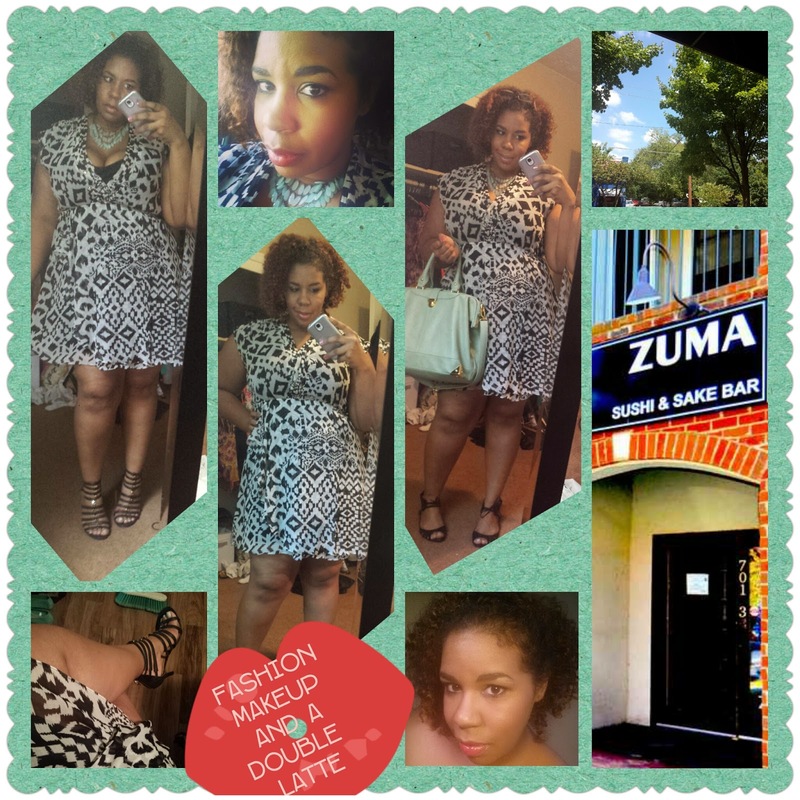 Lovely Eats and Outfit Deets! 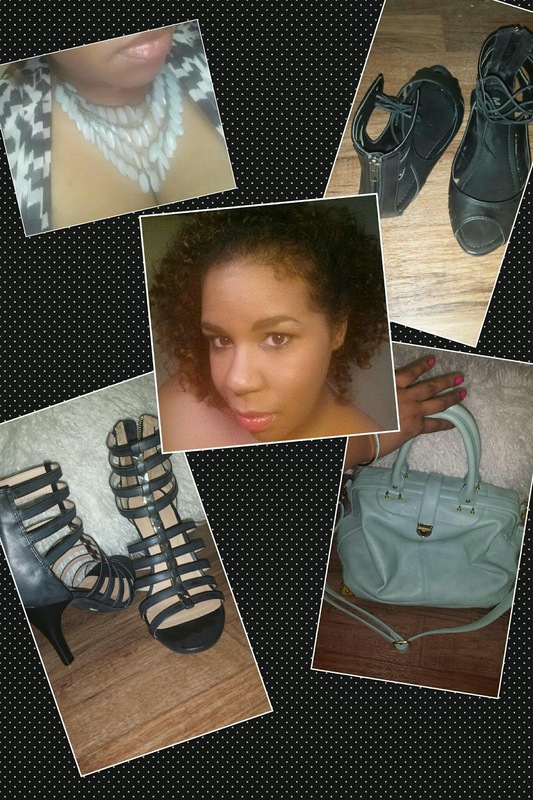 OOTD 08/27 – Fashion, Makeup and a Double Latte! August 27, 2014 Fashion Make-Up and a Double Latte! So today me and my friend went to lunch in a cozy off of Highland Avenue ( in the Inman park area…) The Restaurant is called ZUMA Sushi and Sake Bar and it is pretty good if you ask me! Hears the LINK if you want to check them out! They have Great loch specials (:Like all you can eat Sushi for $15!!!) And they have a cool modern atmosphere BUT is still casual and Friendly. We sat outside and the weather was perfect!! Blue skys, sunny and not to hot! My face was adorned with my usual basics…MAC Studio Fix an power foundation, Highlighter was Dior, Blush were both from Nars and Eyes were Urban Decay and Also from my highlighter Pallet from Dior (Its so versatile!) Lips a Gloss from Malani. (If you want a breakdown for each product, comment below! Thanks for stopping by Divas and Gents! Previous Post "LOVE You LONG TIME" of the Week: Freeman’s Charcoal & Black Sugar Facial Polishing Mask! Next Post The CYCLE MUST BE BROKEN! : Achieving Goals and How to Overcome Struggles!